The River Cottage Diaries: And now, the end is near......or is it? And now, the end is near......or is it? Well the world didn't end as some batty American preacher predicted so we just have to wait out the Mayans to see whether they were really right or whether they were in terminal calendar ennui by 2012. Keith at Reluctant Housedad is hosting Kate's Listography this week (well last actually, strictly speaking) and his theme is 'Finals'. If the world was to end what would you be doing? Here are mine. From Barbados I'd hot foot it to Kenya to spend my last minutes sitting with my loved ones on the Escarpment overlooking the Great Rift Valley. No photo can really fully do justice to the majesty of the Great Rift Valley. I've been lucky enough to travel all over the world which can give the false impression that the world is really a small place. I remember my first sight of the Great Rift Valley. That's when I understood for the first time how huge it really is. I'd dance and sing loudly as I burn my ironing pile. Simple! Well the end of the world will be lived out through Social Media without a doubt so it would probably be 'how the bloody hell does Twitter work' or, to The Girl, 'Would you forever stop texting....' . Or possibly 'I hope my Mother in Law isn't waiting for us in the hereafter' but it would most likely be something along the lines of 'Oh Crap........Professor Brian was wrong. 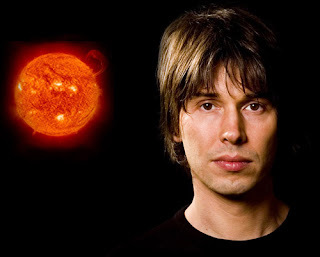 Never trust a particle physicist with Number 1 Record', although the jury is out as to whether I could actually say 'particle physicist' in the face of my impending demise. Well you got that a bit wrong, didn't you now? Ha! Assuming I could find any pilot not already on a tropical beach, I'd sky dive. Because there's no way I'd dare normally. Oh yes. And I'd start smoking again. Who's going to nag me? 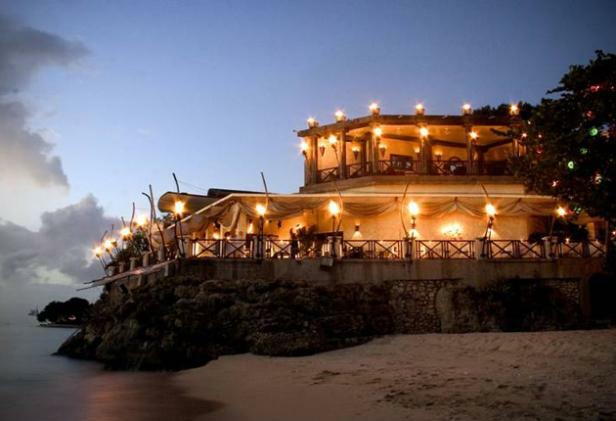 I want to go to Barbados, just to eat at The Cliff restaurant, now. Wow. I don't think I'd burn the ironing, but I'd leave it in the dryer until it was bone dry and really wrinkly. Heh, it's going to be destroyed by fire and brimstone, so, what do I care? Cries of'Wait..I haven't turned off the oven and Satan will be waiting for his empanadas..'. Don't care when or where I die...worry very much about the animals who survive me. Steve, but wouldn't we laugh! Fly, never mind Satan's empanadas, can I have some? W.I. do I put myself through it?